Oh boy, we have another hot batch of incredible models from the GrabCAD community this week. Which ones did you find interesting? As always, if you need a model in another format, just leave a comment asking the uploader for a neutral format (step, iges, etc.) What are your favorites? 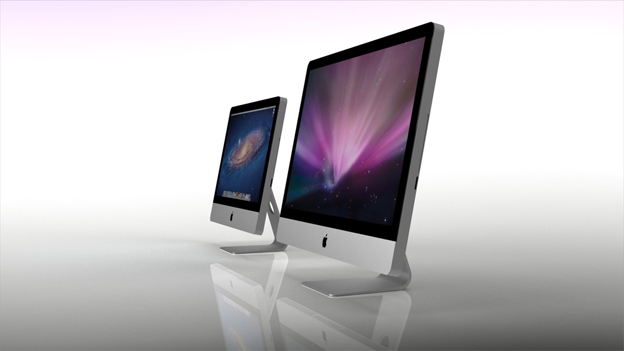 How would you like a 27" Apple iMac sitting on your virtual desktop? This gorgeous model (and other Apple product models) from Robert Voogt is available for download in both SolidWorks 2011 and STEP formats.